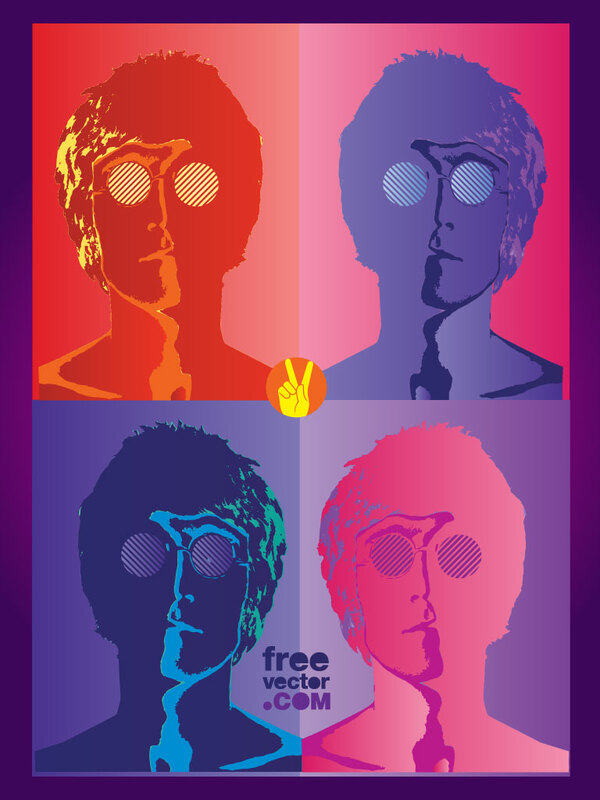 John Lennon vector art poster inspired by legendary Beatles artworks by photographer Richard Avedon. Lennon was murdered 30 years ago on December 8, 1980, but his wonderful music and lyrics live on in our hearts forever. Tags: Artist, Hippie, Iconic, Imagine, Music, Peace, Richard Avedon, The Beatles.